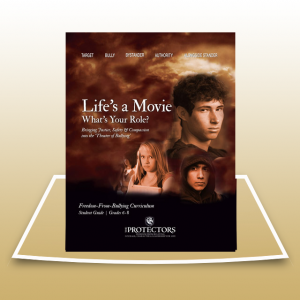 The Protector’s Faith-Based Curriculum is designed for Private Schools, Sunday Schools, Summer Camps and Youth Groups. Included with the curriculum is a section for students who want to take their concern and compassion for others to the next level. 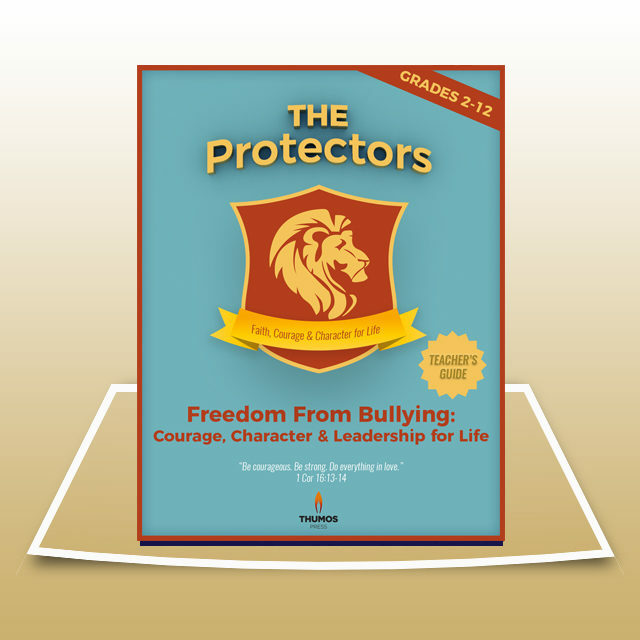 This group of students, called The Protectors Freedom Council, is like your varsity squad. They, with the aid of a unique curriculum, keep this topic alive and well on your campus. 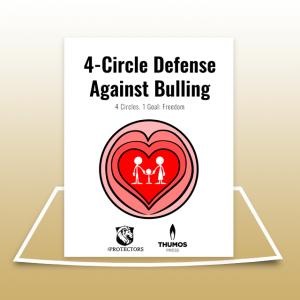 They help map out bullying “hot spots,” and help you honor students caught in the act of moral courage, among other activities. * For bulk or international orders please contact us.